I read this article and found it very interesting, thought it might be something for you. 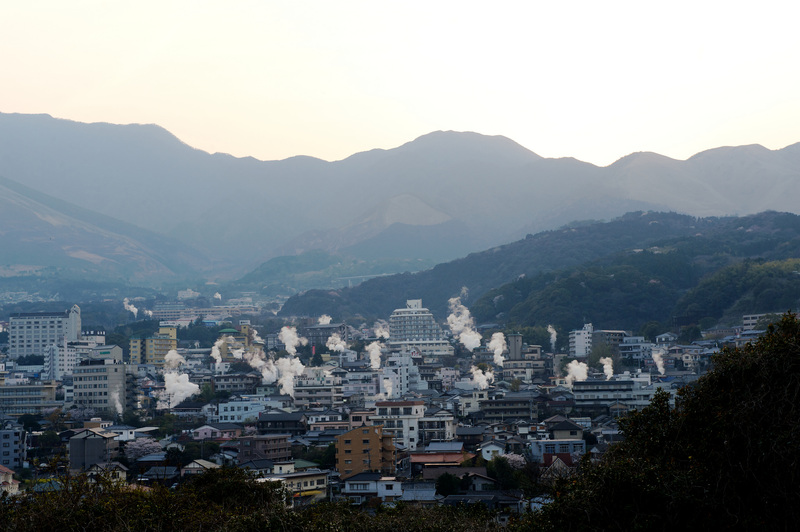 The article is called 7 Places to Stay in Beppu and is located at http://trip-n-travel.com/listicle/8078/. The hotel boasts a number of pools and hot spring baths along with multiple entertainment activities such as saunas, bowling alley, and Karaoke rooms. There is an outdoor patio where customers enjoy fountain show every night. 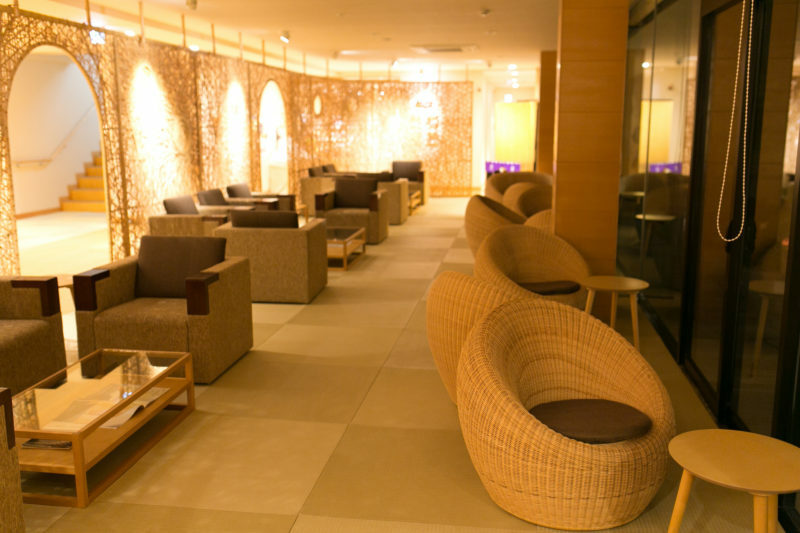 Other facilities at the hotel are the game room, 5 restaurants where Japanese food and drinks are served. Kappo Ryokan Hotel is at a 2-minute distance from Beppu station and provides many facilities such as massage treatment, seafood dishes, Japanese garden and well-decorated rooms. All the rooms have air conditioners, LCD television, and fridge. The rooms have bedding in futon style on tatami floor. The hotel is located at 10 minutes walking distance from B-con Plaza and provides western and Japanese cuisine. Other facilities provided at the hotel are free parking, ironing facility on rent and massage service. Wi-Fi is easily accessed all over the hotel. All the rooms have simple yet elegant décor and equipped with all the facilities. The hotel is located in Oita and is just near the Beppu station. The rooms at the hotel are fully equipped and provide sauna service. There is a business centre and vending machine inside the hotel. The restaurant at the hotel serves mainly French cuisine. 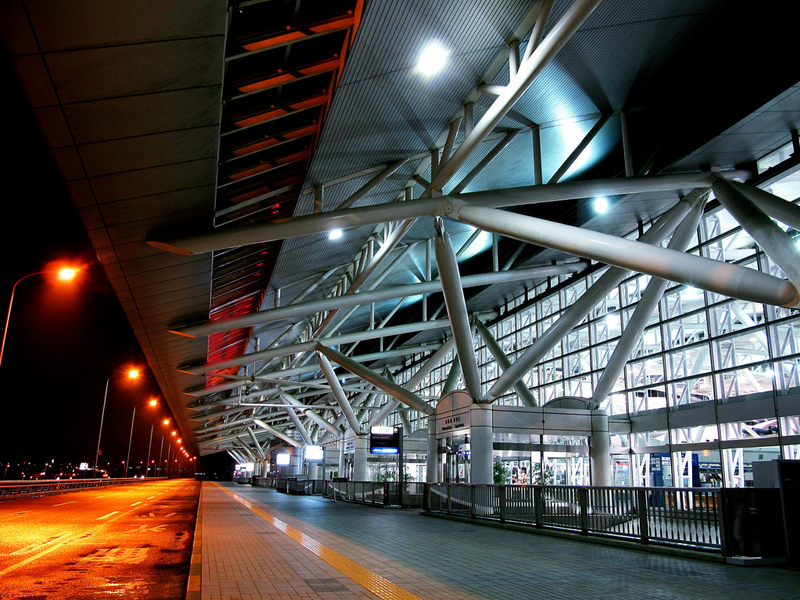 Oita airport is at a distance of 40 km from hotel and shuttle service can be taken by guests to reach the hotel. 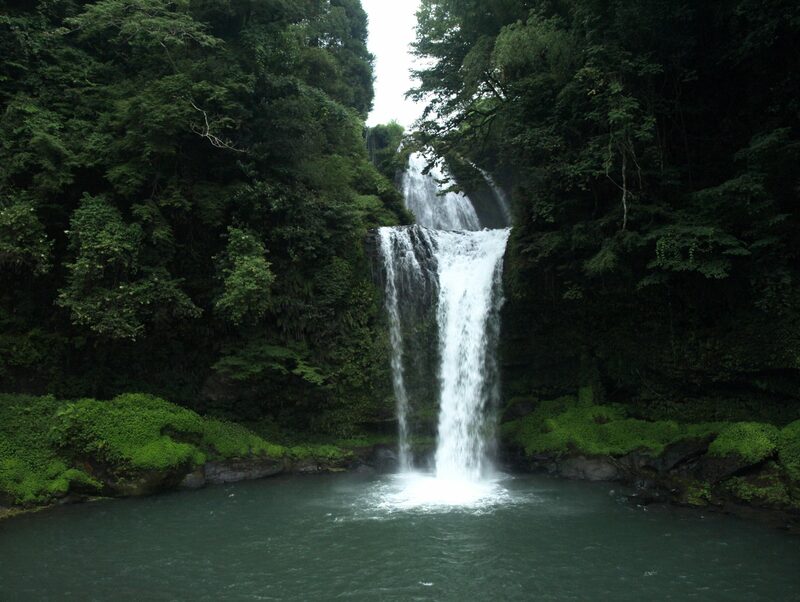 The hotel Yamada is surrounded by greenery and has a natural hot spring for baths. Services offered by the hotel includes mainly free Wi-Fi, free Bicycle, free coffee at the lobby and Japanese breakfast made with seasonal ingredients. Massage treatment is also available in the rooms. The hotel is just at ten minutes walking distance from Takegawa Onsen. 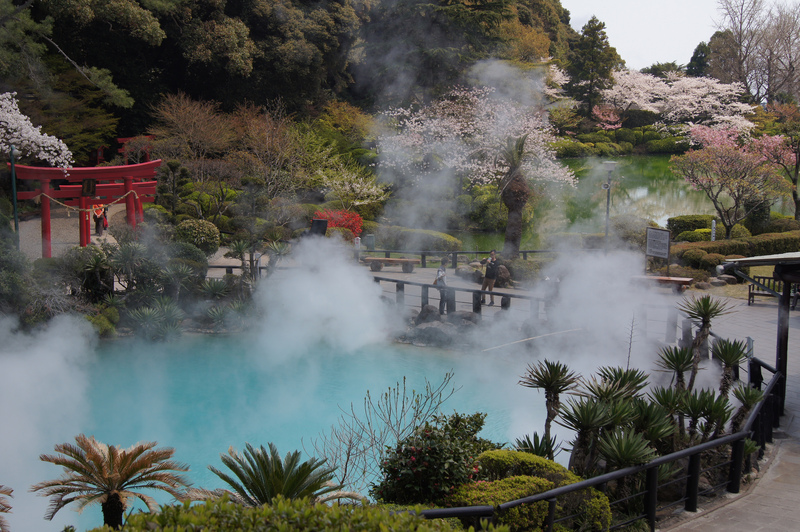 The hotel is among the top rated hotels in Beppu and all the rooms have in room hot spring baths and open-air baths. 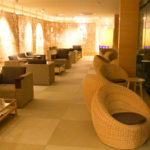 Men and women are treated with different facilities at the hotel. All the rooms have the natural beer and water along with beautiful décor. Also, green tea is offered in the lobby of the hotel. You can also enjoy seafood and Japanese cuisine at the restaurant in the hotel. This hotel is situated inside Aso Kuju Park and has natural hot air springs with large guest rooms. The hotel is just near the Kijima Kogen Amusement park and Golf Club. Guests at the hotel enjoy free Wi-Fi, Karaoke Rooms, Ping-Pong table for kids and playing area. 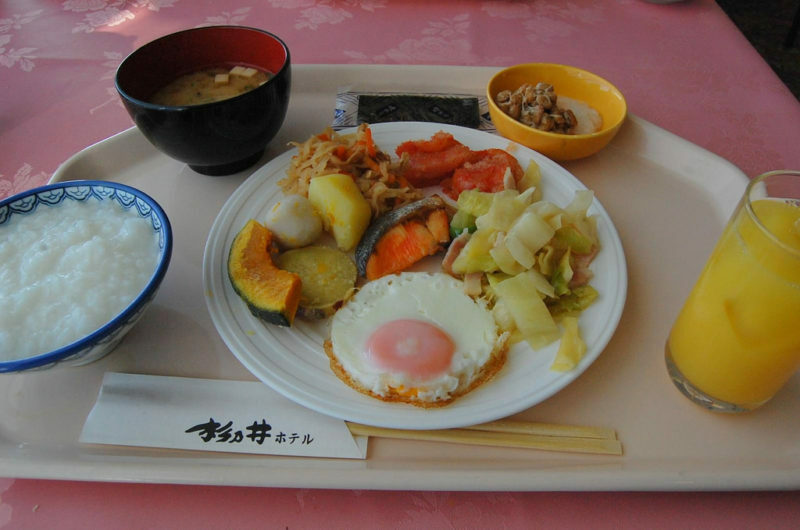 There is a restaurant inside the hotel named Mori-No-Uta where international dishes are served.